If the first generation of the Apple Watch wasn't quite to your liking, perhaps a second generation next year would do the trick. 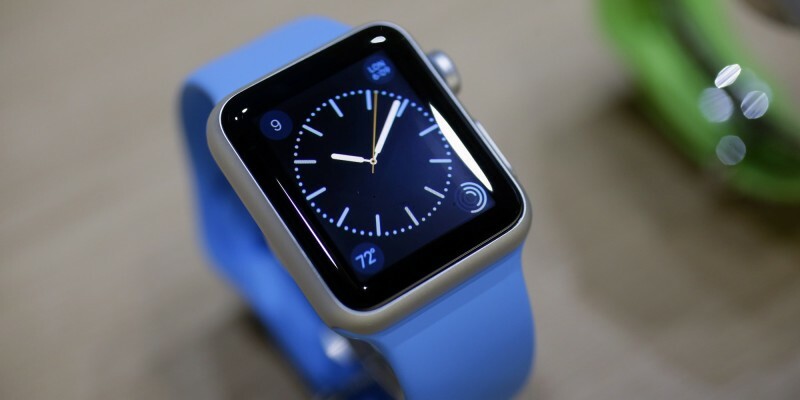 That next version of the Apple smartwatch is in the development stage, according to a report on a Chinese media site. The report pointed to statements this week at an investor's meeting in France by Barry Lam, chairman of Taiwan's Quanta Computer, which manufactures the Apple Watch. The brief write-up didn't detail any specific changes coming to the Apple Watch. It simply relayed Lam's expectation that next year's version would be better than this year's, offering "fully upgraded hardware and software." Previous reports have also claimed a second edition of the watch may roll out next year. The Apple Watch, the debut wearable from the maker of the iPhone, first hit store shelves in April of this year. Market researcher Canalys estimates that Apple to date has shipped nearly 7 million smartwatches, far more than any of its rivals including Samsung, Motorola and LG. 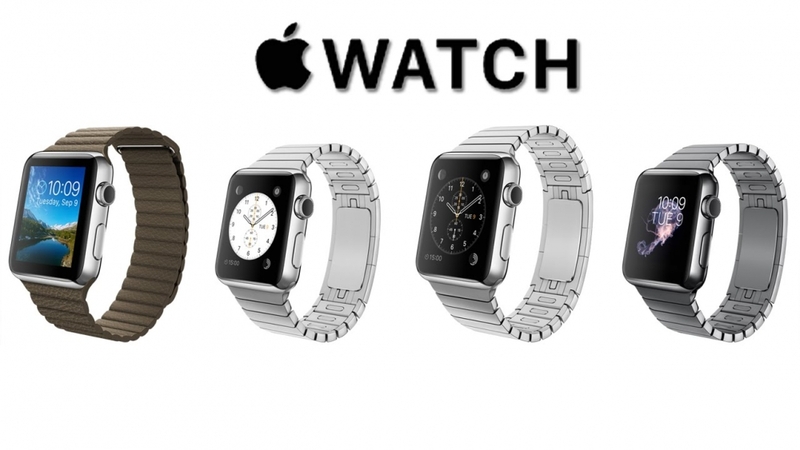 Like any first-generation product, the Apple Watch comes with certain limitations. In this case, it's the inability to fully function without a paired smartphone. A second-generation model that bypasses such limitations and improves the size, battery life and other key features would likely boost sales and open up the fledgling smartwatch market even further. Apple has already been working to to enhance the Watch's appeal. In September, it added new colors and band styles and released WatchOS 2, the second version of the software that powers the device. The software update brought the ability to run certain apps directly on the watch without need for a smartphone, along with new watch faces and a "time travel" mode to scroll forward and backward through your appointments and events. Meanwhile, Google has been tuning up Android Wear, its software for smartwatches. On Wednesday, it announced that Android Wear devices starting with the LG Watch Urbane 2nd Edition LTE would now support cellular connections, meaning that even without a phone nearby the watch will still be to send and receive messages, track your fitness and perform other tasks. Neither Apple nor Quanta Computer immediately responded to CNET's request for comment.